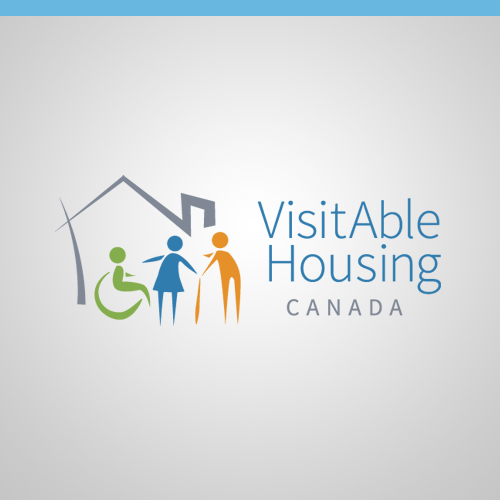 Developing an accreditation model on VisitAble Housing for housing professionals. 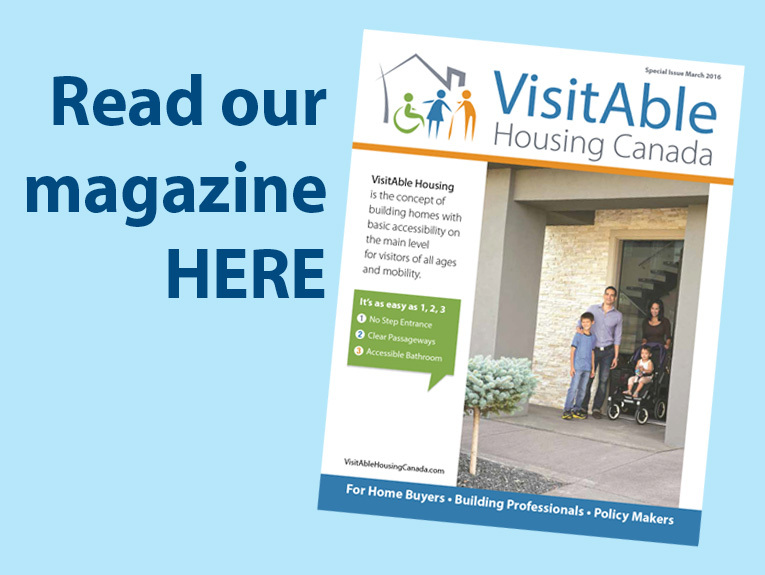 Developing VisitAble Housing Standards as a guide for housing professionals, policy makers and consumers. Creating a continuum chart of terminology related to VisitAbility, accessibility, and Universal Design. Making presentations at relevant conferences, tradeshows, and other publicity opportunities. 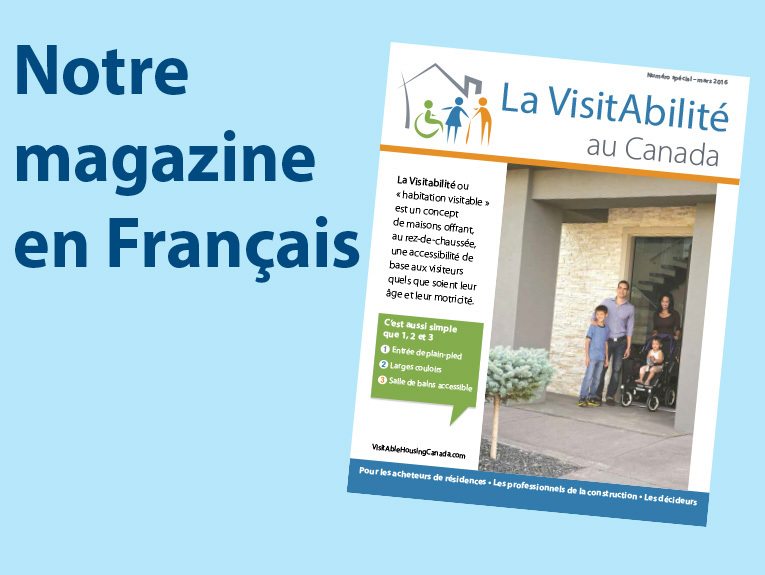 Preparing marketing materials on VisitAble Housing.